TODA UNITED INDUSTRIAL(ZHEJIANG) CO., LTD. 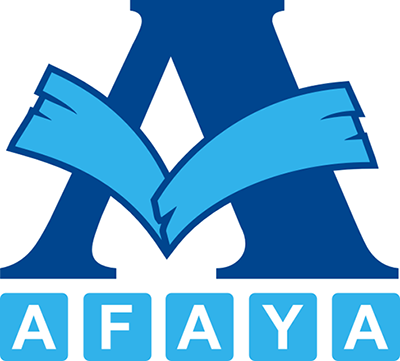 APPOINT COMPANY "AFAYA" AS OUR OFFICIAL COMMERCIAL Representative and Distributor in Russia, for the commercialization of the inorganic pigments. “Complex Pro." "Afaya", " New Chemical Components" , we will grow up fastly together in the future!